With temperatures reaching millions of degrees, the Sun would certainly leave solar travellers with a few scorch marks. Yet a new exhibition at MOTAT allows visitors to get hands-on with Earth's star at room temperature - no sun-screen required! 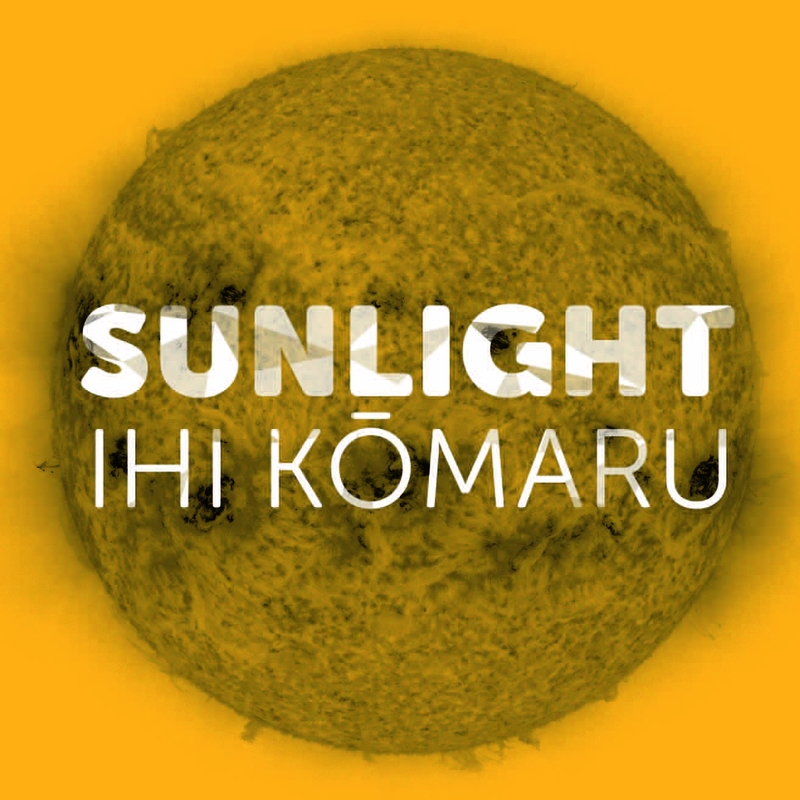 Sunlight - Ihi Kōmaru, an award-winning exhibition, opens at MOTAT on Saturday 27 May, shining its light on the secrets of the Sun with easily accessible science that will illuminate young and old. From the origins of light in the Sun's heart to its effects on Earth's life and cultures, Sunlight - Ihi Kōmaru presents a full and fascinating spectrum of interactive exhibits and activities. The journey begins in the gas and dust of the Sun's formation. Visitors take the role of a photon on its trip through space, and can test their speed against a beam of light by racing to the Moon. See how mankind harnesses the Sun's power in everyday devices, and solve the solar secret by completing the ultraviolet scavenger hunt. Aglow with a galaxy of exciting science, Sunlight - Ihi Kōmaru will help the whole family understand the forces that sustain life on Earth - and indeed drive the entire universe. Note: MOTAT general admission fees apply. Sunlight - Ihi Kōmaru is on till 15 October 2017.